I’ve been traveling the breadth of Holland for most of September. 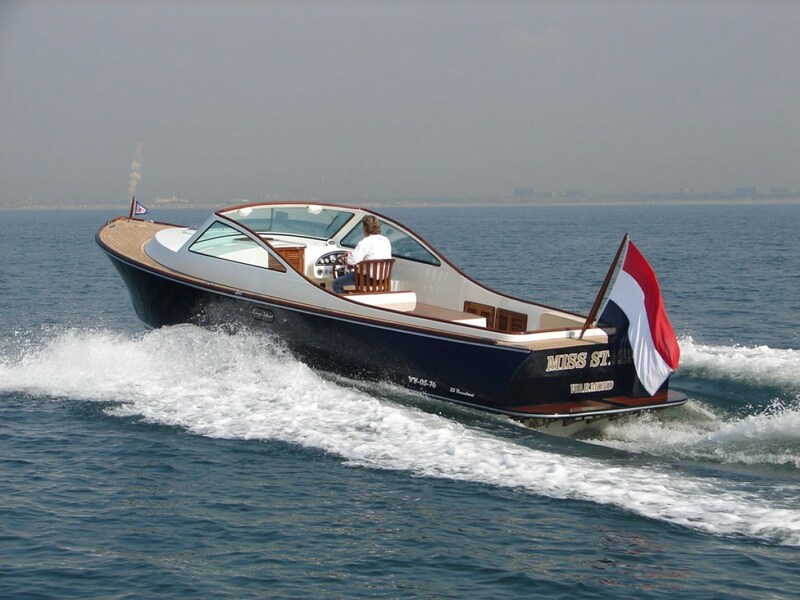 Having bounced around between Amsterdam, Rotterdam, and that booming metropolis of Urk (no, that’s not a typo) for weeks on end, I return with fascinating tales and stunning boats for you. So grab a Heineken or two and settle down for the story. I was invited to the Netherlands by a consortium of Dutch builders eager to establish (or improve) their beachheads on our side of the pond. I got up close and personal looks at over two hundred new yachts, and met with over a dozen builders. I found there’s a lot of truth behind the old “If it ain’t Dutch…” joke. The Dutch truly have a unique relationship with the sea. The hard fact is that most of their country is below sea level, so they don’t have much choice! Crawling through their yachts, I found some of the best engineering on the planet. I feel very strongly that we need this level of engineering in our harbors, too. 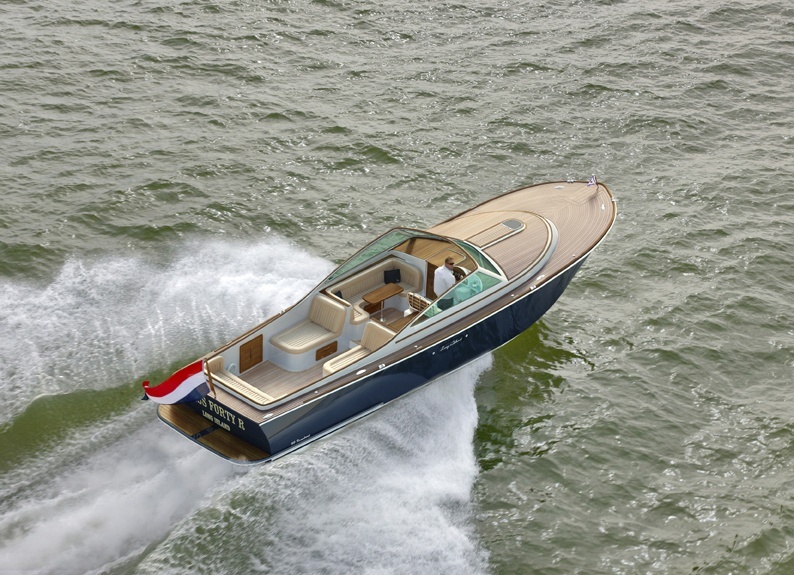 Which is why I am so thrilled to now be representing three of Holland’s premier yacht builders in America! 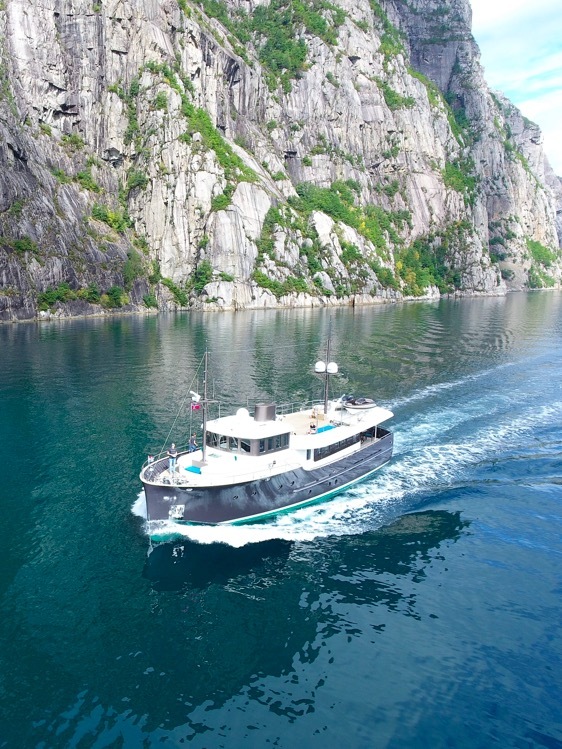 As stunning as they are to the eye, what’s going on behind the scenes – from their hull design and uncompromising standards of soundproofing to their impressively laid out systems – is even more impressive. 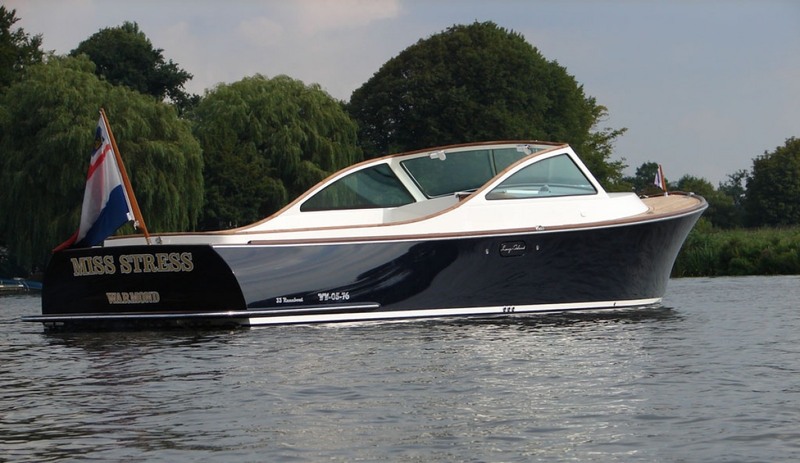 You can see what I mean by meeting me aboard their latest Z55 (a triple IPS 45 knot boat!) at the Fort Lauderdale Boat Show (from October 31st through November 4th). I know my clients and loyal readers. 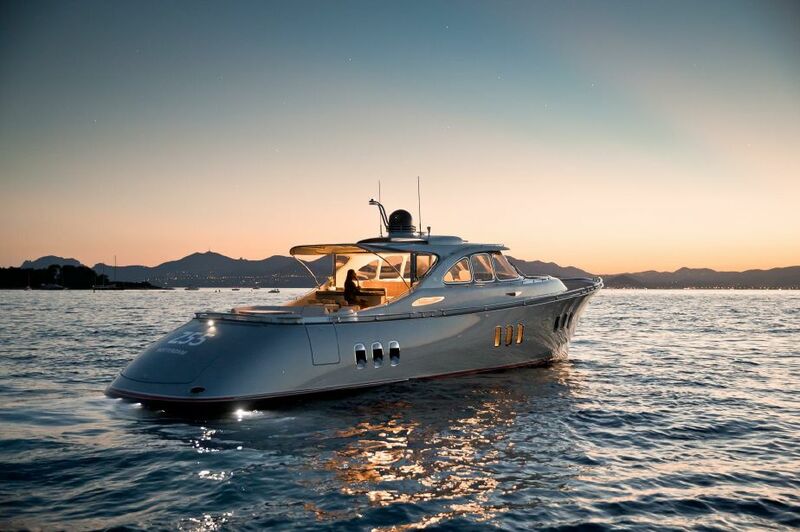 So I know you will love this boat. The artist renditions of three alternatives for its interior design will grab your attention. I am certain of it. 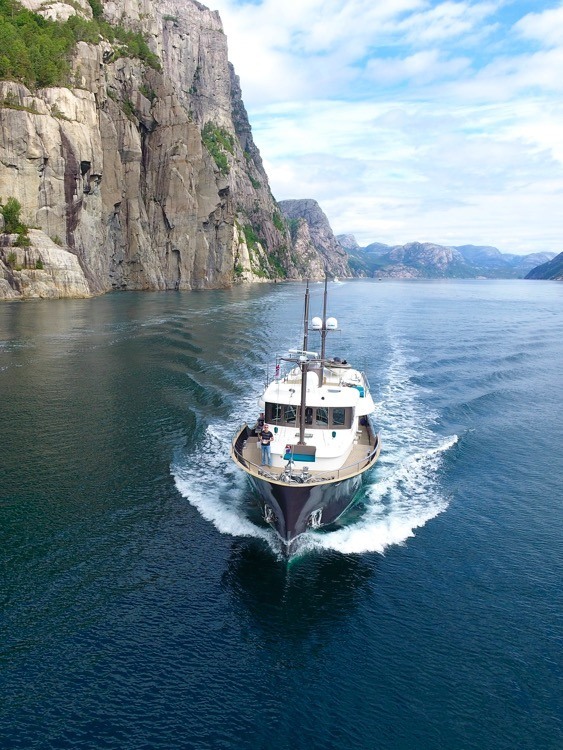 I had not heard of Long Island Yachts, despite their oh-so-American name (they’re actually named after a very special place in the Bahamas). I was surprised (and then excited) to learn that over eighty have sold in Holland. I find the Dutch to be a very friendly, but rather grounded people. It takes a lot to get them excited. Well, clearly these Long Island Yacht builds turn them on! I firmly believe these little pocket yachts are poised to make a big splash in our harbors. Why? Their designs are spot on. 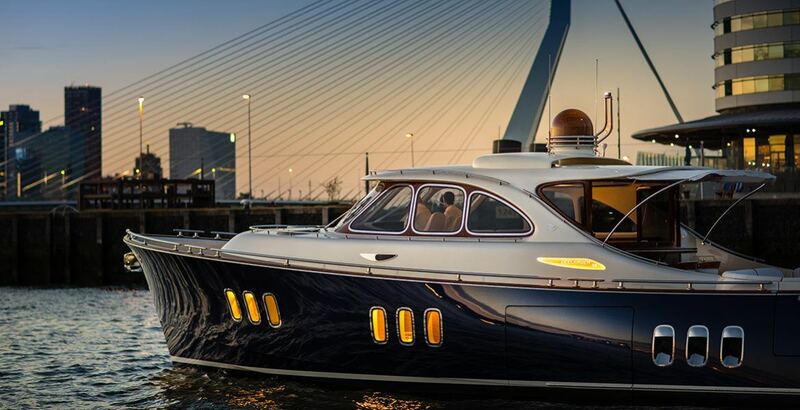 Their build-quality is as close to flawless as I’ve seen on small yachts. Their pricing is quite advantageous. But hey, don’t just listen to me! Come see for yourself, as I’ll have a beautiful red one for you to board at the Fort Lauderdale Show. Please call me for the details. Welcome to a new regular feature of The Fog Warning – Things I love, and Things I Hate. This week, it’s all about the hate! I’m often asked where the name “Big Wave Dave” comes from. I rarely tell the story. It’s too embarrassing for a marine professional (sic) to admit. But as The Fog Warning’s reach has expanded (with 10,000 new readers this year alone) I recognize that a good part of this growth is the boating public’s hunger for better coverage of “real world” safety issues. So in the interest of the greater good, I will overcome my embarrassments for you, my loyal readers. You owe me one. 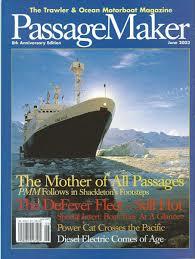 First, some video’s that explore that brave and dangerous activity of boarding moving vessels. (Warning, don’t try this at home). 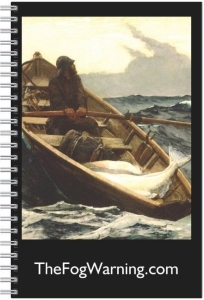 The first is about mail deliveries on the Great Lakes. In some communities mail gets delivered right to your dock. And, as you’ll see, that mailboat don’t dawdle! And then there is this boarding exercise, from Finland. How else would your pilot board from an ice flow? And do they pay these people enough? Personally, these videos instill in me an attitude of gratitude (as new-age meditators put it). Gratitude for the fact that the universe, in its infinite wisdom, provided for the evolution of bow rails! After all, these too-often overlooked options keep you and yours where you’re supposed to be. The bow rail discussion (do I or don’t I?) 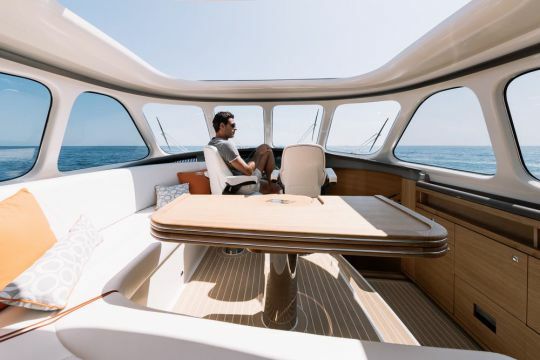 is a little bit like the flybridge discussion (Do I shoot for the panoramic visibility and extra outdoor space that a flybridge offers, or the pure beauty of an express model?). A little tangent here folks…. I was speaking with a client just last week about his dilemma. His point, and of course we all get it, is that life is too short to have a less-than-beautiful boat. 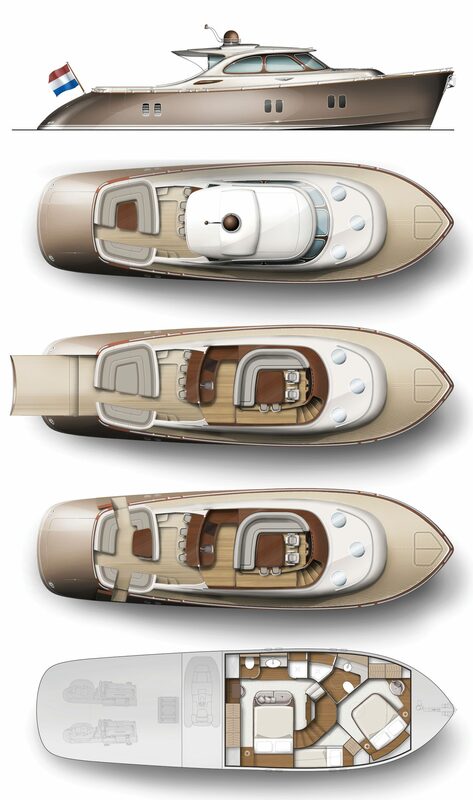 And whatever visibility, functionality and outdoor space a flybridge adds, it hurts to sacrifice one’s sense of style. 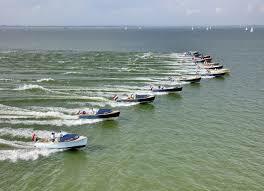 On the flip side, when you’re running your boat, why care what she looks like to the crowds? There’s no right answer here, of course. But I will say that one of the things that completely won me over to Zeelander is how beautifully they balance interior and exterior space, without sacrificing visibility. I’ve never run an express-style yacht with this kind of 360 degree visibility. From a safety perspective, I cannot say enough about it. 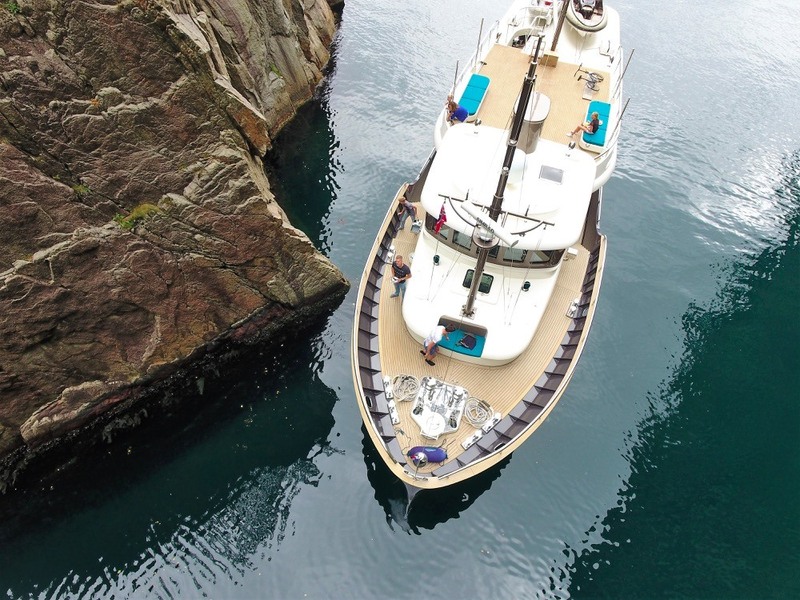 With her transom hydraulically opened, her beach-sized platform spread out just above the water, her bar area windows retracted and her sunroof open, the Zeelander 55 offers four outdoor areas for you and your guests, without sacrificing any room down below. I have never seen this on an express-style yacht. Come see me at the Fort Lauderdale show and I’m happy to demonstrate at length. Well, now back to bow rails. In my ten years with Vicem, and some $40m in boats later, I never did a custom build without bow rails. The conversation came up quite a bit, of course. Most commonly I heard “Hinckley’s don’t got ’em, why should mine?” But in the end, safety won out repeatedly, and every one of my clients opted to spend the $14,000+ to add bow rails. Rails, I might add, high enough to do their job. Too many rails end just above knee height, as seen here…. …putting them at the perfect fulcrum point to toss you overboard. Q: How can you tell who’s a yacht broker at a boat show? A: He/She is the one on their phone with their back to the crowd. That my arm hurt like hell. I popped up, and looked aft to the crowds on the dock. No one saw me go over, and with my head just below dock level I was pretty much invisible. I couldn’t wave (I needed my other arm to stay afloat) but I could inch my way down the dock with my one good arm. I made my way up the ladder on the boat’s swim platform. I was reasonably sure my arm was broken, but X-rays at the ER showed it was just a bad bone bruise. Three days later I was on a plane to Istanbul to splash a new Vicem 67 Flybridge. So yes, I’m the only one in my industry who can say I fell overboard at a boat show. My colleagues awarded me a prize – an antique kapok-style life jacket, labelled Big Wave Dave. I have yet to escape that name. I don’t suppose I should. Ciao for now, loyal readers. I’ll see you at FLIBS! http://www.thefogwarning.com/wp-content/uploads/2018/10/Z-Coffee-Cup-1.jpg 720 1280 Dave Mallach http://www.thefogwarning.com/wp-content/uploads/2017/12/logoyatsch.png Dave Mallach2018-10-10 20:34:592018-10-16 00:15:21If it ain't Dutch, it ain't much!